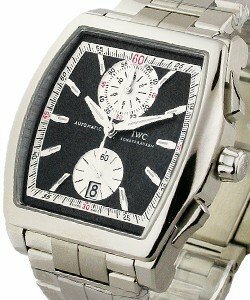 This watch is also known as: IW5461-03 , 546103 , 5461-03 . 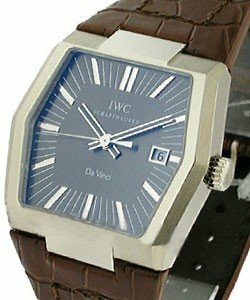 This IWC Vintage Da Vinci Jubilee Edition watch features the classic design as a tribute for the first Da Vinci design. This watch promises precision with its automatic with self-winding movement. 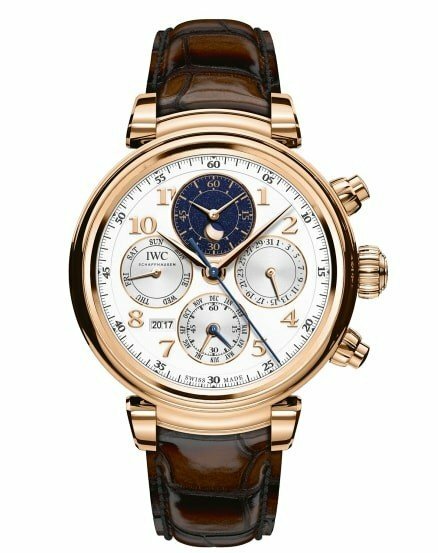 The IWC Vintage Da Vinci - Jubilee Edition watch has a 41mm 18KT Rose Gold case with smooth bezel that produce a vibrant effect to the timepiece. It has a silver dial with golden stick time markers. 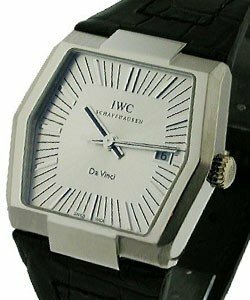 This IWC watch comes with a leather strap bracelet that gives a very strong resonance together with the case. 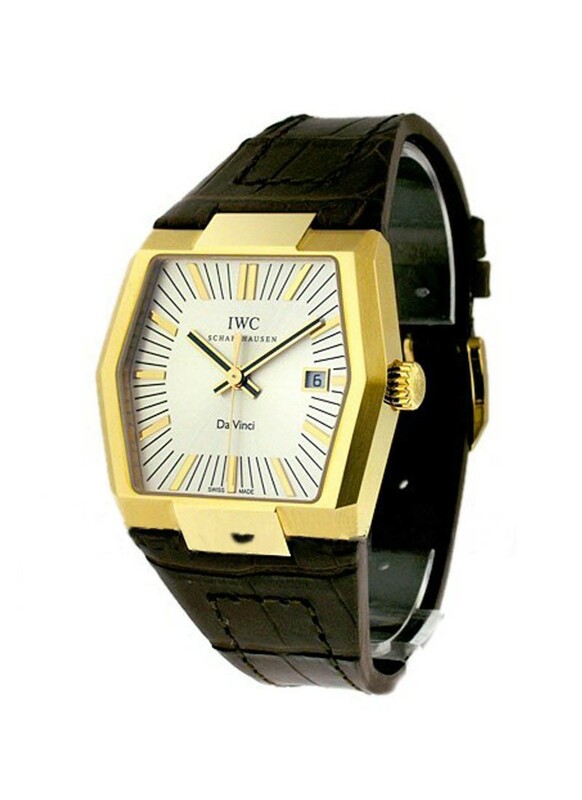 This timepiece features hours, minutes, and second functions; a date indicator positioned at 3 o'clock; 30 meter water resistance; and a scratch resistant sapphire crystal. 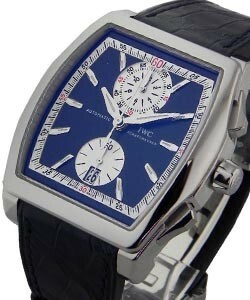 This IWC Vintage Da Vinci - Jubilee Edition watch is manufactured for a limited number of 500pcs only.